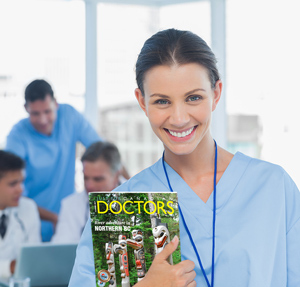 Just For Canadian Doctors is published 4 times a year and distributed to practising Canadian doctors across Canada. Are you a practising physician in Canada? Then you are eligible to receive Just For Canadian Doctors FREE of charge, mailed directly to your address. Click here to start your FREE subscription today. 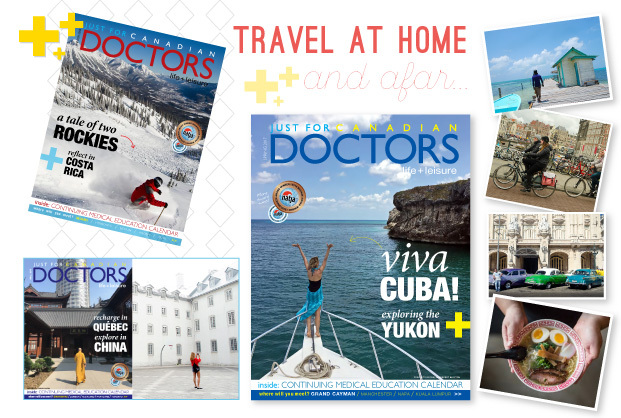 In every issue, Just For Canadian Doctors features domestic and international travel destinations and CME calendar. Many of our regular columns are written to enhance, enrich and inform physicians professionally and personally on a wide range of topics. North American Travel Journalists Association (NATJA) 2016 award. 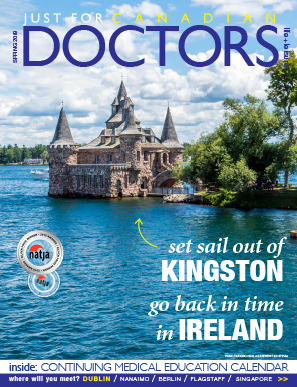 Just For Canadian Dentist and Just For Canadian Doctors magazine published 1 gold, 2 bronzes and 5 finalists. View the list of our award winning articles / photographs here. North American Travel Journalists Association (NATJA) 2015 award. Just For Canadian Dentist and Just For Canadian Doctors magazine published 2 golds, 2 silvers, 2 bronzes and 6 finalists. View the list of our award winning articles / photographs here.